It was announced today that the streaming giant Netflix will be raising prices on every single one of its streaming plans, which will impact all 58 million subscribers. Per a report from The AP, the most popular plan will jump from $11 a month to $13. The basic plan of $8 a month jumps to $9, and the premium plan, which offers 4K streaming on select titles, will go from $14 a month to a whopping $16 — a dollar more than the cost of an HBO Now subscription. The news comes amid repeating accounts of Netflix acquiring a debt somewhere around $14 billion. The price hike is set to go into effect for US customers over the next three months. It will also affect customers in Latin American countries that bills in U.S. currency. News of the increase did manage to push the Netflix stock up about 5 percent, while likely frustrating subscribers. The company last increased prices in late 2017, but in the year-plus since then, competing platforms like Amazon Prime and Hulu have upped the ante by producing their own original content, as well as striking deals for exclusive rights to stream content from other networks and studios. There’s also the wave of new streaming platforms out there, including IMDb’s free, ad-supported service, as well as similar offerings from NBCUniversal and Warner Bros. Then, of course, there’s Disney+, which has Disney’s backlog along with the promise of stand-alone Star Wars and Marvel series, and Apple’s upcoming service that’s been busy recruiting A-list talent these past several months. Netflix famously lost 600,000 in 2011 when it separated streaming from its now-antiquated DVD-by-mail plan, which saw a price hike of more than 60%, and was coupled with a rather bizarre tone-deaf explanation from the company itself. Given an increasingly saturated market, many subscribers will likely reevaluate which streaming services they choose to pay for. 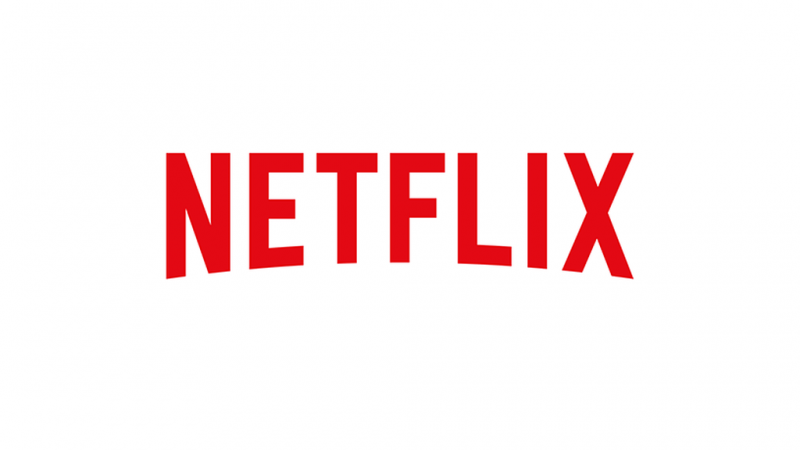 The post Netflix To Raise Prices On All 58 Million Subscribers appeared first on ComingSoon.net.